Tyre review data from 7 tyre reviews averaging 88% over 99,000 miles driven. Sorry, we don't currently have any questions and answers for the Pirelli SOTTOZERO. Why not submit a question to our tyre experts using the form below! Have you driven on the Pirelli SOTTOZERO tyre? Please help millions of other drivers make an informed tyre choice and pick the correct tyres for their car by submitting your review of the SOTTOZERO. Best winter tyres I've driven. Progressive feel and feedback are particularly good. Dry grip is excellent upto the mid to high teens in temperature, but due to the progressive feel (similar with Pirelli summer tyres), the actual dry grip level is not quite as good as some competitors, but for my driving style I'm happy to trade ultimate grip levels for better feel. Wet grip is simply superb, with minimal loss in grip compared to dry roads. Grip in snow isn't great compared to smaller tyre sizes, but I've not found a tyre that grips as well as this with such a wide tyre. Together with AWD and driving in the alps I've never needed to fit chains, even for downhill, hence still a high score for snow. On ice, the extra width makes a big difference and loss of traction is very rare and stopping is never a problem. With typically 4 to 5 seasons from the Pirellis they match or better any other performance winter tyres I've used where I would generally only get 3 seasons. 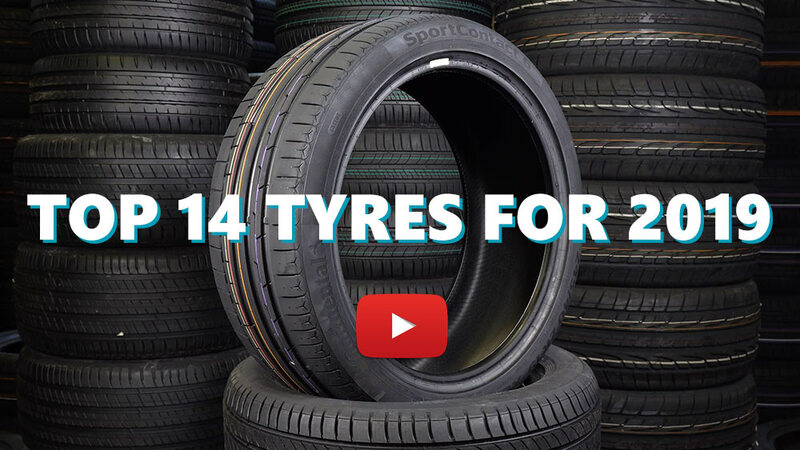 Even when getting older, the is no major loss in performance as the tyre wears. There is no question, my next winter tyres will be Sottozeros again! I had these on a 30I Z4 I used them in Summer and Winter. worked great through 23.000 Miles, I got stuck 2 In just under 1ft of fresh snow, uphill after 18k miles. Theres about 3 mil left on rear tyre thread. time to replace for upcoming heavy winter. I put these tyres on for a trip to the Alps for skiing. They are very noticeably quieter and comfortable than the road tyres I had before. Pirelli Scorpions and Bridgestones. They grip well in snow, very well in wet and surprisingly well in dry. But the biggest surprise is the mileage. Had them on for two years, been to the Alps and back three times in winter. Went to Italy and south of France in summer when the weather was at 36 degrees C. Longest lasting tyre I have had and I have been driving Lexus RX for 12 years. Got the Pirelli Sottozero's for my Audi A8 for the winter. Fantastic tyre - they have the look of a summer tyre with the performance of a winter one. Increased road noise from them but this is to be expected. I've run them in dry, wet, soaking wet, snow and ice and they performed well in every condition - with only a slight slip on the ice - although this was more than likely me pushing things a little too much - short of studded tyres I don't think much will grip the ice too well anyhow !!! As the set I bought were second hand when I got them I made the decision to run them pretty much right through the summer also - very happy with wear rates on them. Dry grip is great - but the tyres do squeal quite easily if you're starting to push them. Wet grip is fantastic - given the tread patterns they have an ability to really resist aquaplaning - to the point they can probably give you too much confidence...I found myself overtaking people in absolutely torrential rain without so much as a twitch from the tyres. Grip on snow is good - as these are the only winter tyre I've had I can't really compare but I was happy with the grip levels - there are some other winter tyres out there with more aggressive tread patterns which I think look like they should grip better (Dunlop & Nokian) but I think these may be more suited to countries where it snows more than the UK. Liked them enough to have bought a new set in ready for the winter.